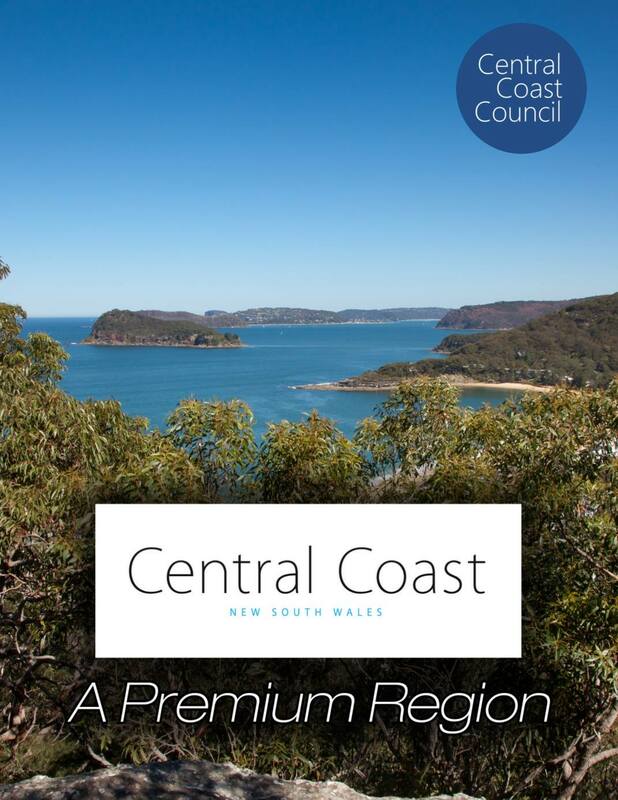 Created following an amalgamation of Gosford City and Wyong Shire on May 12, 2016, Central Coast Council is the third largest local government area in New South Wales, serving a region that is widely heralded for its natural beauty and easygoing lifestyle. Spanning 1,680 square kilometres in the heart of the New South Wales coast, and set amidst seaside lakes, forests and waterways, Central Coast offers the ultimate outdoor experience – all within an hour’s drive of Sydney. That accessibility – combined with the scenic natural beauty of the region – is exactly why the Central Coast has been a hotspot for tourists, and continues to attract visitors in large numbers. The area’s world-class natural environment is a luxury for Sydneysiders in particular, who only have to make the short trip north to access such pristine wonders. It’s also significantly cheaper than the big city, making it the ideal home base for out-of-towners looking to explore Sydney during the day and enjoy the Central Coast region’s relaxed beauty at night. Whilst there are many things for tourists to see and do within the Central Coast and its historic towns and villages, Reynolds says that the “must-see” event to experience is the Pelican Feed that takes place at the waterfront of The Entrance, a town that has served as a popular holiday destination for over 100 years. Every day at 3:30 PM, onlookers can marvel at the interaction between dozens of hungry pelicans and their human benefactors – an experience that draws up to 500 spectators on weekends. To get to the Pelican Feed, you drive through the suburb of Long Jetty – which has itself undergone a real transformation over the past five years to become an arty, bohemian hotspot with quirky cafes and funky bespoke clothing and homeware stores, and is also well worth a visit. 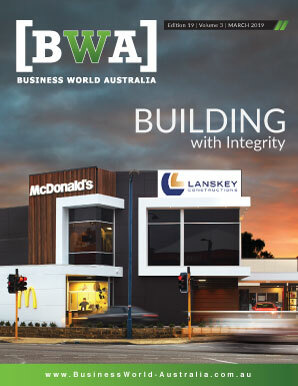 For these reasons, big brand names like Sanitarium, Master Foods and Woolworths already operate manufacturing or distribution facilities on the Central Coast, and the region is fast becoming a hotspot for creative, technology and innovation industries. In recent years, local government has implemented a number of key projects that are working to transform the region and improve the area’s offering. For example, the local Warnervale Airport is a key part of the region’s infrastructure. “There is huge demand for space for general aviation and associated industries right now as these air services are being squeezed out of Sydney,” Reynolds says. The town of Wyong is also now home to the Art House, a $12.7 million performing arts and conference centre that was built to accommodate the growing needs of the town and region’s cultural and performing arts groups. The facility features a 500-seat auditorium complete with a fully functional fly tower, a 130-seat studio space, a meeting room, a foyer and exhibition area, as well as front and back of house facilities including a cafe and bar. Additionally, local government has been working towards delivering several other projects in the lifestyle and wellness domain. One such example is the brand new 33-kilometre lakeside cycleway that passes through Wyrrabalong National Park, north of The Entrance. Reynolds says that it is the only cycleway in Australia to run through a national park since it was completed in mid-2016. “It’s quite an iconic tourism project, and obviously will be greatly used by the locals as well,” he says. The area also now features “one of the biggest and best skate places in Australia,” he adds. Skateboarders of all ages and skill levels will be able to enjoy the world-class skate park, called Bato Yard, which includes a competition street area, an additional street plaza, large spectator areas, a one-of-a-kind flow bowl for beginners and intermediates, as well as a massive 3.6-metre bowl – the deepest in the country. Bato Yard officially opened in August 2016. Moreover, Council recently received a $10 million grant from the federal government to subsidise the $24 million cost of Stage 1 of the new Tuggerah Regional Sporting and Recreation Complex. The first stage will deliver nine playing fields including cricket pitches and a premier field, public car and bus parking, as well as public amenities such as change rooms, toilets, store rooms and a canteen. The project is also projected to create 70 new full time jobs during construction and 28 new full time jobs after five years of operation. On the health front, the two Central Coast hospitals are to undergo major upgrades. Gosford Hospital, which already has a brand new cancer treatment wing, is now in the process of a further $350 million upgrade. Wyong Hospital will be the next cab off the rank with a proposed $200 million upgrade. Wyong also received a pledge of roughly $25 million at the state level for a major road that will provide additional access to a proposed new tertiary education and business precinct, as well as Warnervale Airport. With these projects in the pipeline, the newly amalgamated area will continue thrive as one of New South Wales’ top lifestyle and tourist destinations. According to Reynolds, the amalgamation will also serve to stimulate development throughout the region, particularly in the residential, commercial and transportation infrastructure sectors.